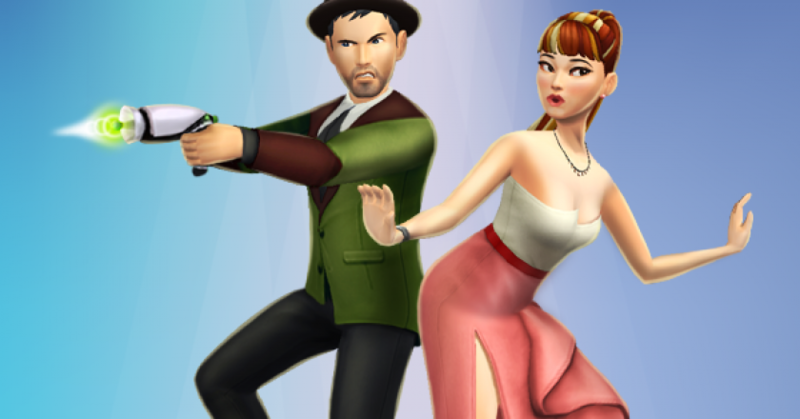 The Sims Mobile: A Brand New Secret Agent Career Is Arriving Tomorrow! 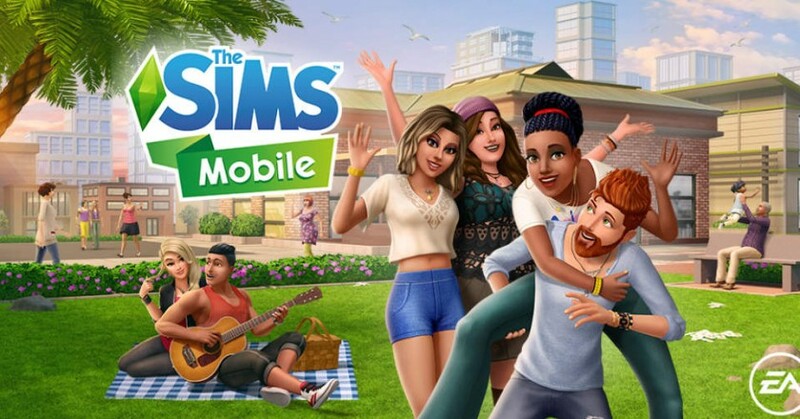 The Sims Mobile: The SimGuru’s Tease A Future Update! 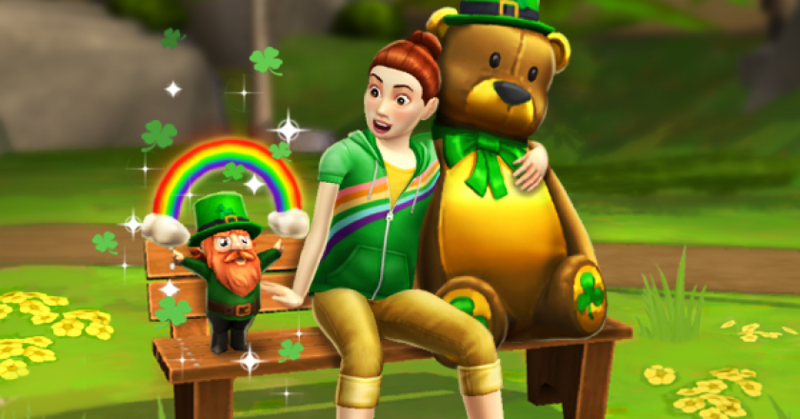 The Sims Mobile: The Just My Luck Quest Starts 14th March, 2019! 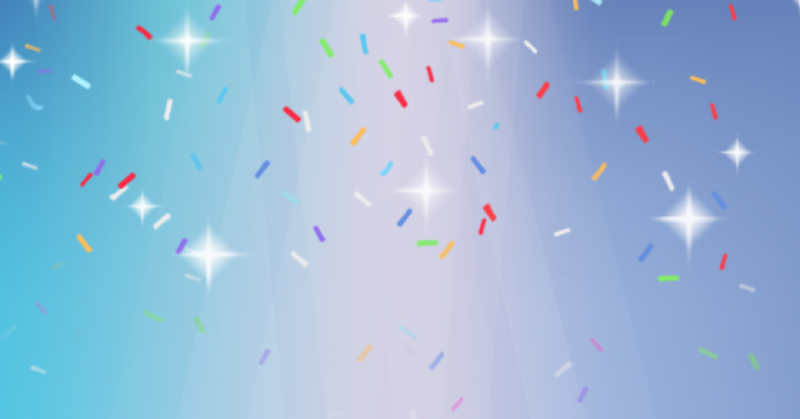 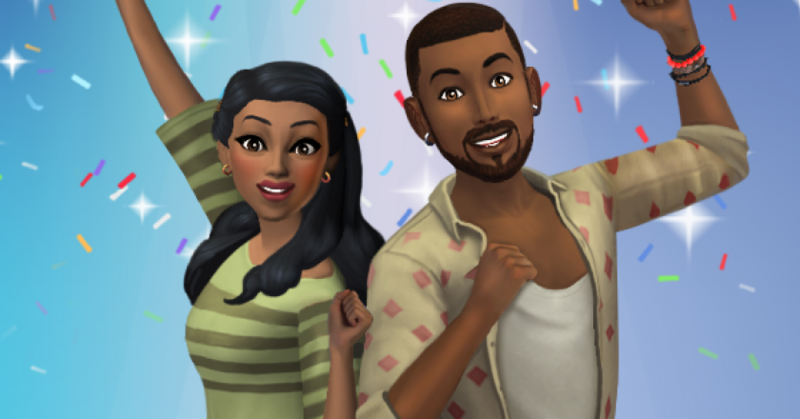 The Sims Mobile: One-Year Anniversary Party Event! 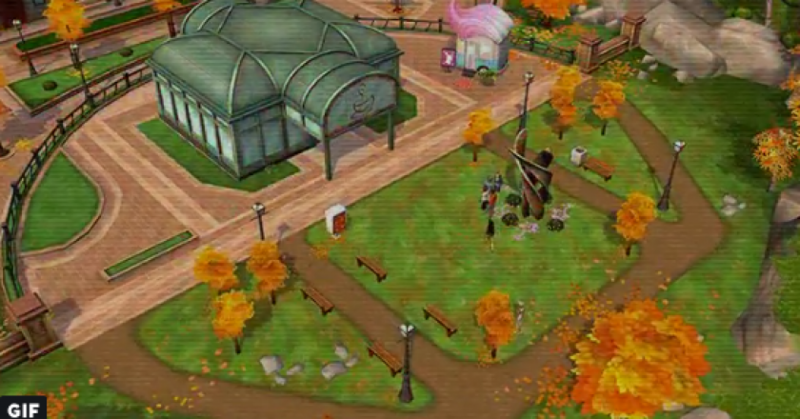 The Sims Mobile: Teaser For An Upcoming Event Or Quest! 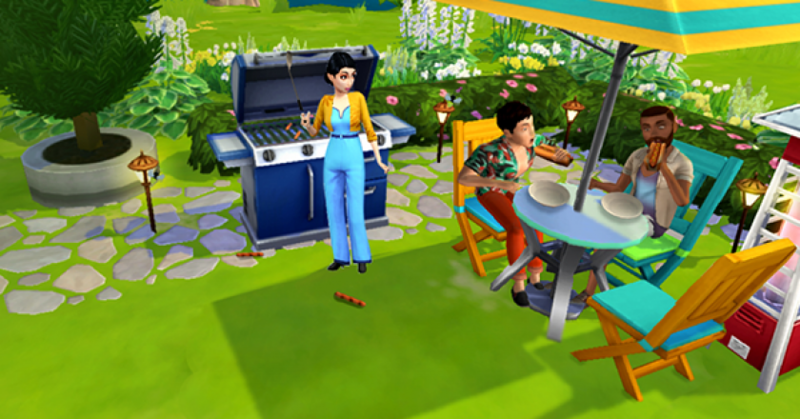 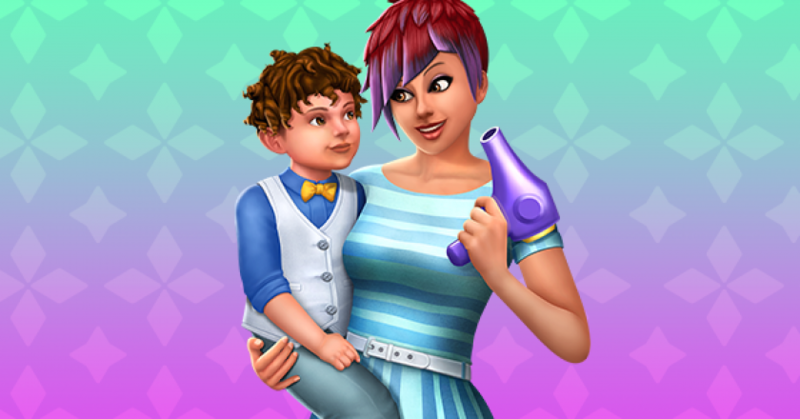 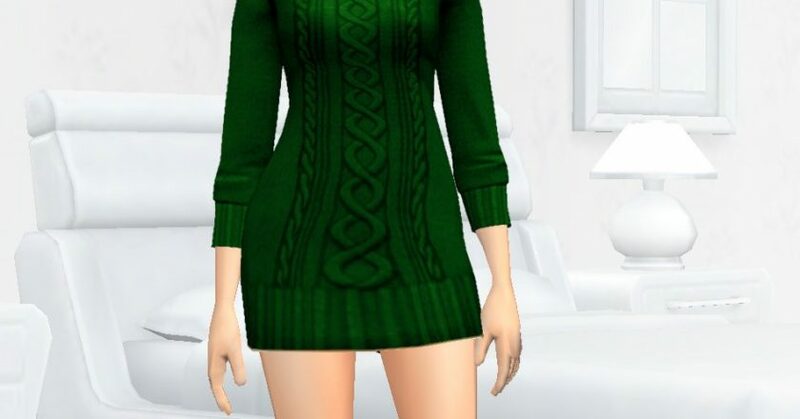 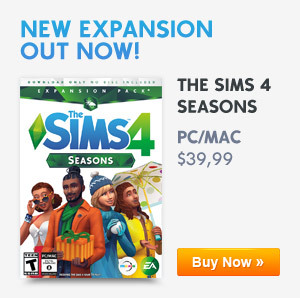 The Sims Mobile : February 25th, 2019 Update (Patch Notes)! 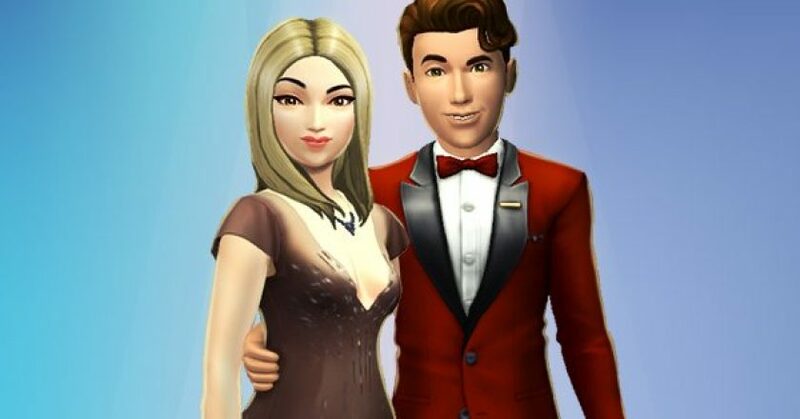 The Sims Mobile: New Create A Sim Content Has Been Teased By The SimGuru’s!